A curriculum framework empowering students to honour God and contribute positively to the world with restoration & hope. As participants in the ongoing Biblical story of creation, the fall into sin, and Christ’s redemption, Immanuel Christian School takes seriously its role to equip students with the tools they need to respond to God’s call to restore our broken and changing world. 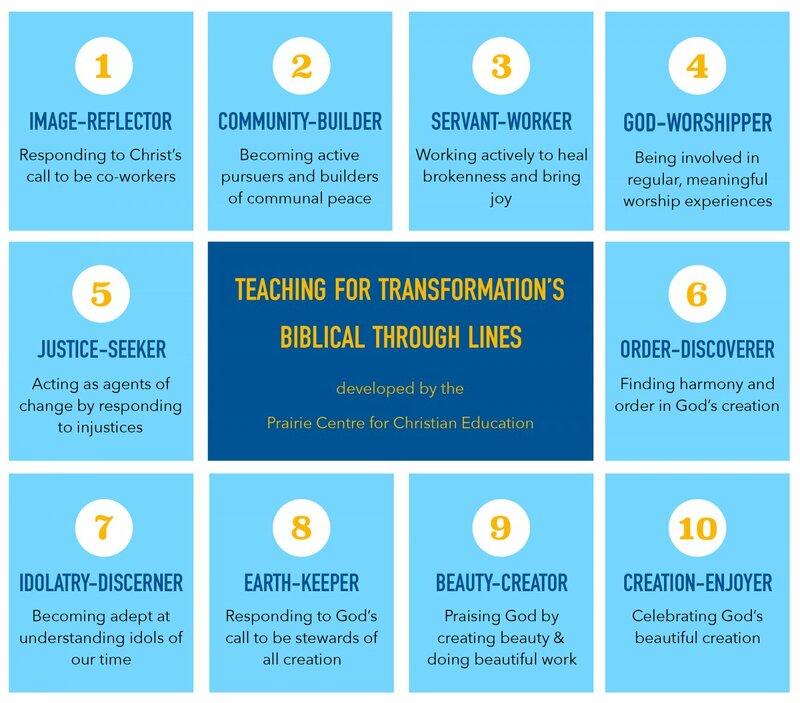 We use a Teaching for Transformation curriculum design framework to foster citizenship & character development in ten discipleship areas.